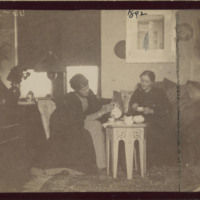 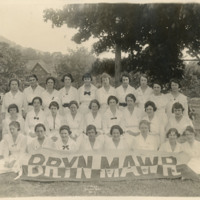 MBS with the Bryn Mawr members of the YWCA at a retreat at Silver Bay in 1919. 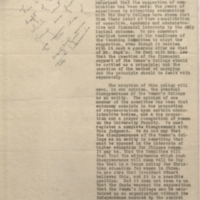 MBS is third from the right, middle row. 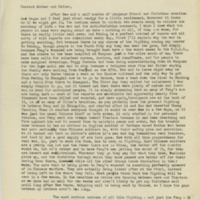 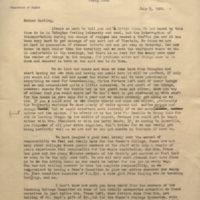 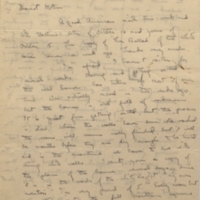 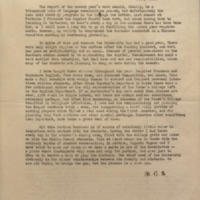 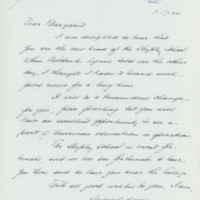 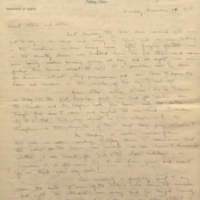 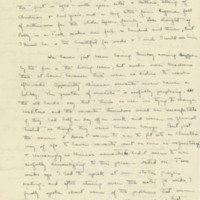 MBS's annual Personal Report, written in June of 1927, summarizing the atmosphere at Yenching despite the political situation and rumors of war, listing her courses, and discussing her efforts to increase contact with students.